Dr. Terry Isom is a DMD with more than 30 years of experience in the field of dentistry, with work ranging from being a dental officer in the United States Army Dental Corps to now operating a successful private endodontic practice. 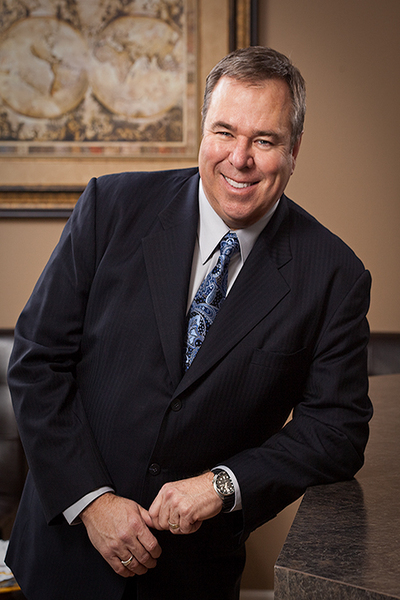 Knowledgeable in his field, Dr. Terry Isom regularly consults with patients about their endodontic options, advising them when a specific endodontic procedure or surgery might be the best choice for them. Prior to entering the service, Dr. Terry Isom earned his DMD from the Oregon Health and Science School of Dentistry in 1986. After his tour of duty in the Army ended, he returned to his alma mater to teach in the Endodontology Department for a year before returning to graduate school to earn his certification to practice endodontics. Since then, he has gone on to serve countless patients and has been recognized by his peers for his expertise in the field, including serving a term as the president of the Oregon State Endodontic Association of the American Association of Endodontists.